Money doesnt grow on trees. 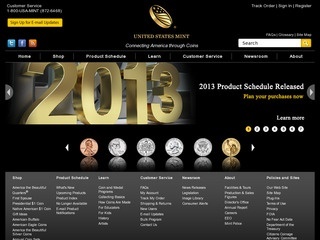 In fact, here in the United States it comes from a place called the U.S. Mint. Learn all about the history of money in the US, watch cartoons about coins in the United States, play games, or join the collectors club.